We all have been using BB Creams for a while now and we know that it has to be paired up with a moisturiser so that our facial skin does not look patchy. BB Cream stand for Blemish Balm or Beauty Balm is perfect to apply on when you have to go out in sun for work or lunches. It does not make your face look patchy and even covers the tiny bit of blemishes on your skin. 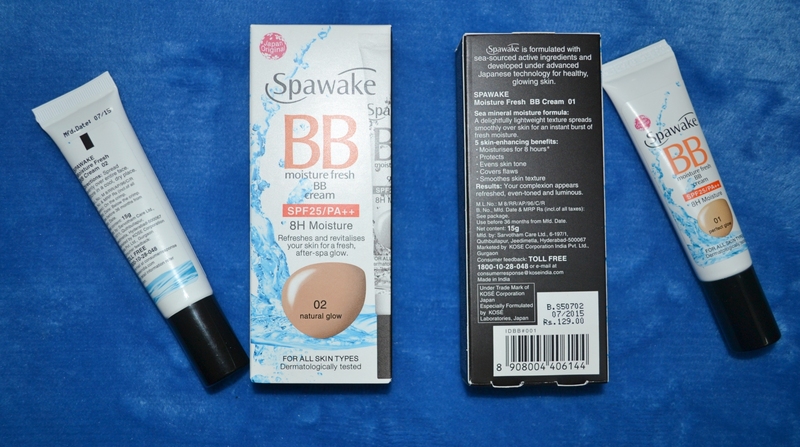 But recently I came across Spawake’s BB Cream. 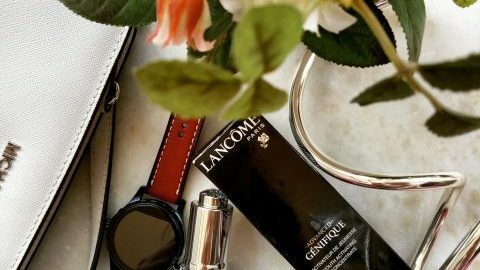 It is not something like your daily BB Cream but it also contains intense moisture. As I told you before that I have a dry skin due to which I keep on running after moisturisers but this BB Cream helps you to let go of your woes. Before I apply a concealer or BB Cream, I need to genuinely double moist my face but I have finally found a full proof solution to it. I applied it just over the face serum and it kept my face moist through out. Though I would say that you cannot replace it with your foundations but it can be your baby for light day out’s. 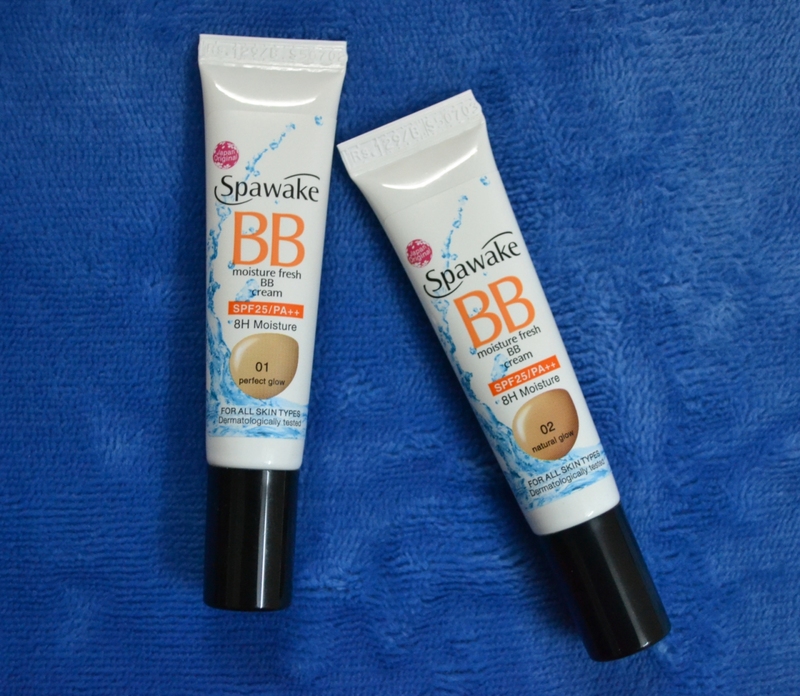 Spawake has launched this BB Cream in two shades , 01 Perfect Glow and 02 Natural Glow. The latter one is just slightly darker from the 01. 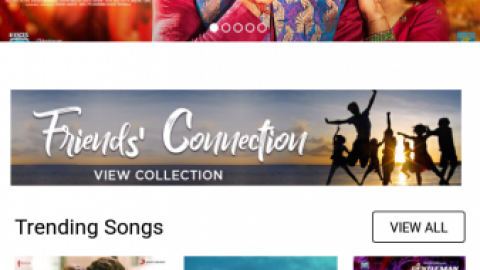 I use the first one. Spawake believes in giving you products that refreshes and revitalises your skin for a fresh, after -spa glow. The products are enriched with Sea Salt, Vitamin B3, Vitamin C, Vitamin E, Pearl Powder and Algae Extract. The fragrance is refreshing and fresh that leaves you feeling like a baby. The Spawake Moisture Fresh BB cream has a sea mineral moisture formula with a lightweight texture. It is a BB Cream with SPF 25/PA ++ . It is available in two sizes, that is 30 and 15 grams for Rs. 249 and Rs. 129. The only con that I have come up until now is that there are only two shades available. 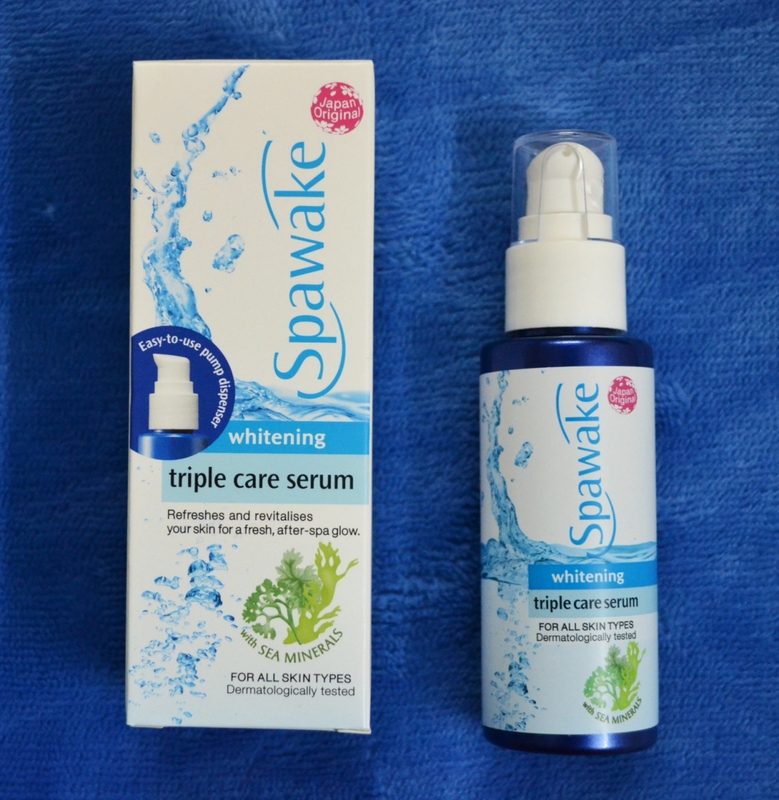 Spawake has also introduced Whitening Triple Care Serum. I was not a frequent serum user until now, but I have seen some drastic effects after I started using one. To be honest, this is the first face serum that I tried and I am loving it. A serum is applied on the face after cleaning and before moisturising as it keeps the face hydrated through out. It is water based and lightweight. As it says, it is formulated with Japan’s Advanced Brightening Complex to combat melanin which is the cause of dark spots. Though luckily my skin does not have dark spots but after applying it for two days, my skin feels hydrated enough. 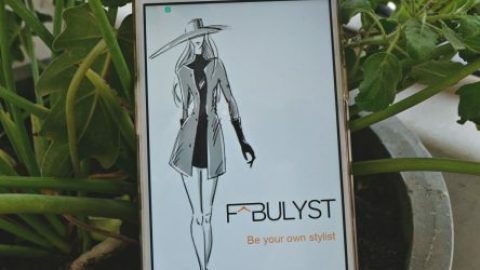 Loving this product. It is a total keep. Stay tuned, As I am going to blog more about some beauty keeps. Also you can buy this all from here.